BFG Senior Management are licensed as both Registered Building Practitioners and Certified Practising Strata Managers. This ensures the correct procedures of property maintenance and building asset management are applied within the built environment. Surrounded by wetlands, the local town centre is situated within the City of Casey, just 41km south east of Melbourne's CBD. 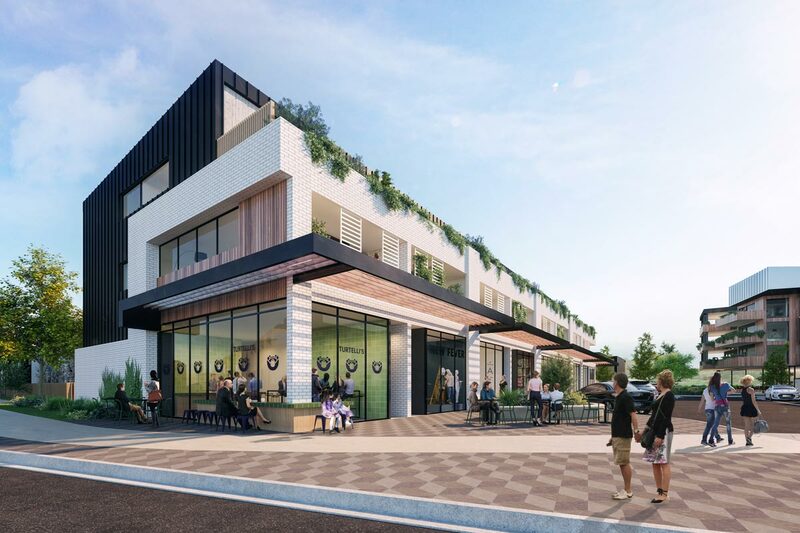 This master-planned community, designed by Clarke Hopkins Clarke includes a supermarket, childcare & retail precinct alongside a residential estate comprising of 151 townhouses & 27 apartments.